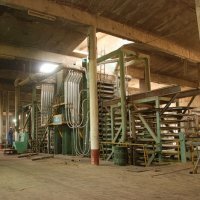 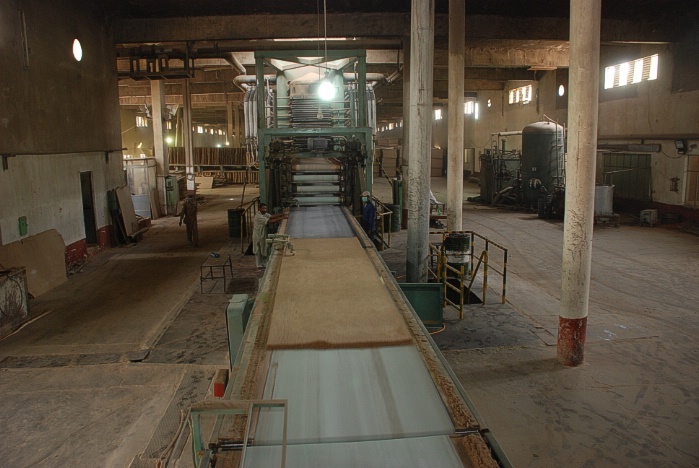 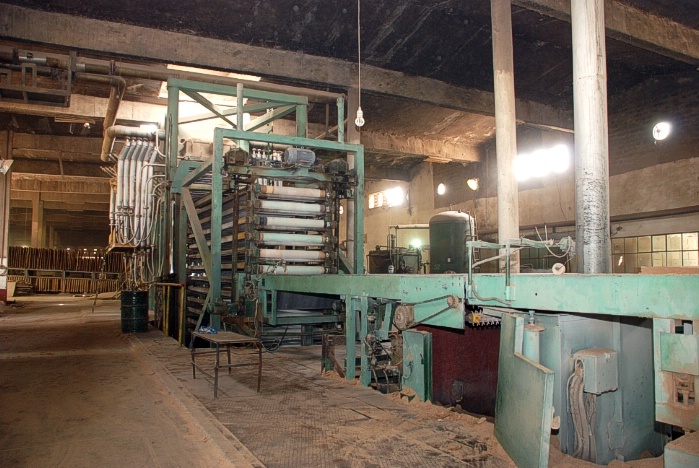 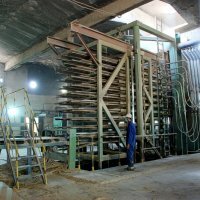 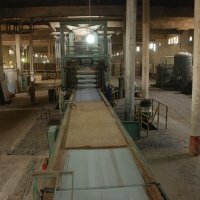 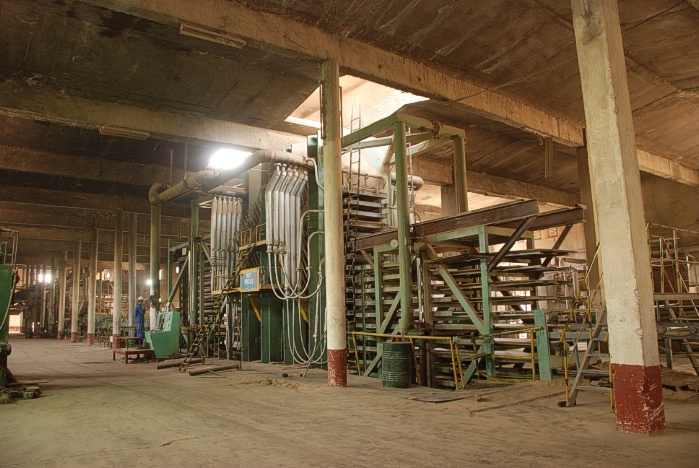 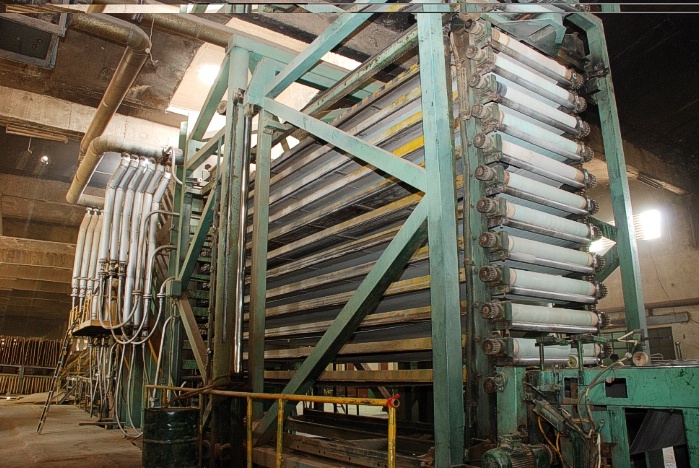 The Mill is situated adjacent to Chaudhry Sugar Mills (Sugar division) at 14 Km Pansera Gojra Road in District Toba Tek Singh and is spread over an area of 238 Kanals. 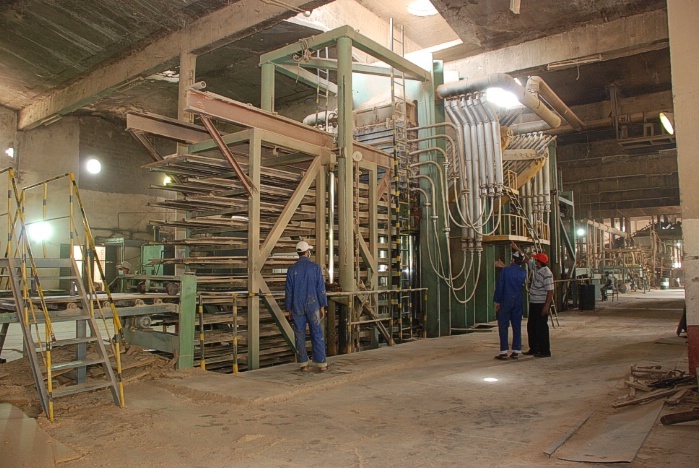 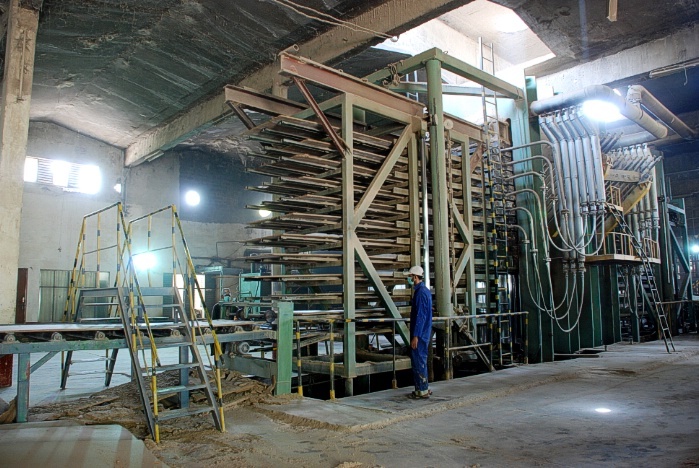 It started commercial production in November 1992 with an installed capacity of 60 to 80 Tons of Particle Board. 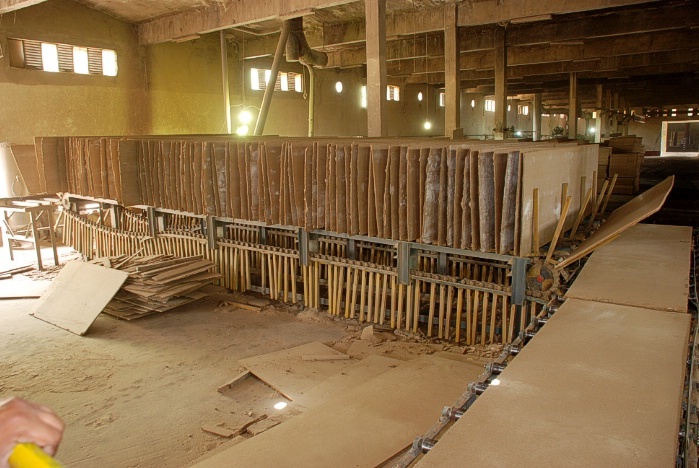 The division’s main activity is the production and marketing of Bagasse based Particle Board. 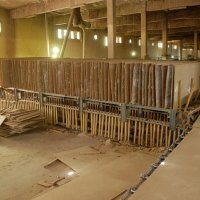 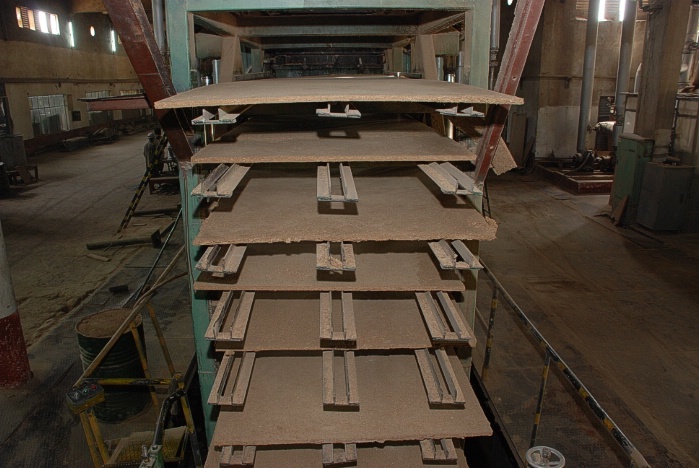 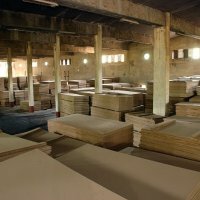 The division’s main product is Bagasse based Particle Board but at times when Bagasse is in short supply the company has the facilities to switch to Wood Based Particle Board. 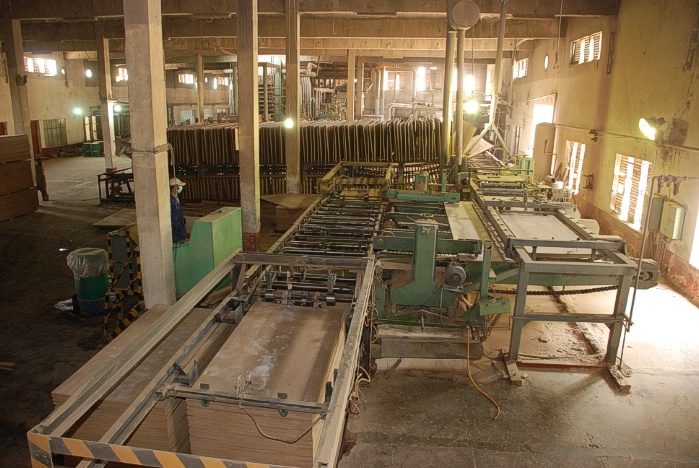 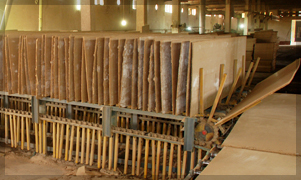 The division is one of the main producers of Particle Board in the province of Punjab. 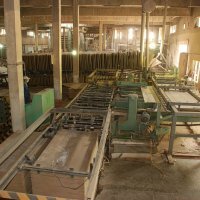 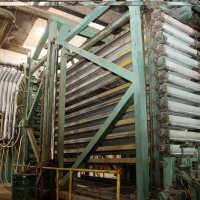 The division started commercial production in 1992 and since then a regular BMR programme is in operation and number of modernization steps have been taken to up grade the manufacturing technology. 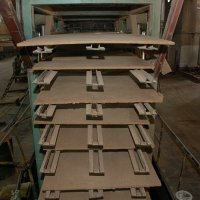 The working period is of ten months per year. 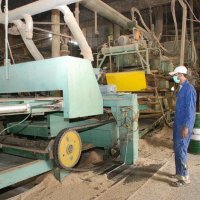 The basic raw material is Bagasse and the 55% of the requirement is met through supply from company’s Sugar division and the balance requirement of 45% is met by buying from other sugar mills. 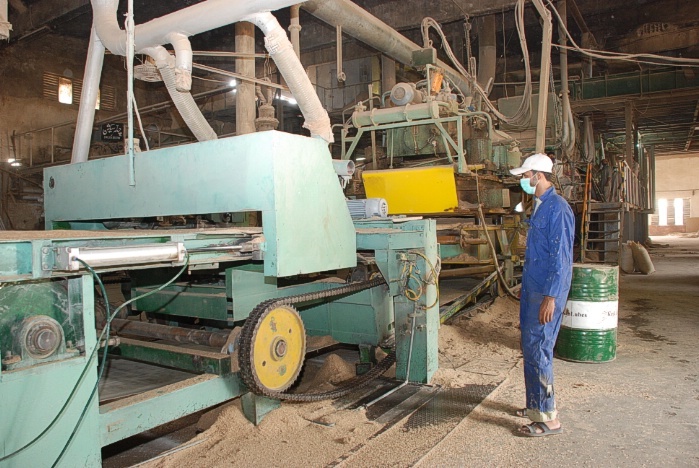 The other basic constituent is Urea Formaldehyde which is also available in abundance from local manufacturers. 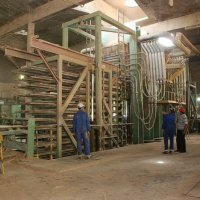 Most of repairs and maintenance work is carried out in company’s own workshop and rest is carried out at Hudabiya Engineering, an associated concern. 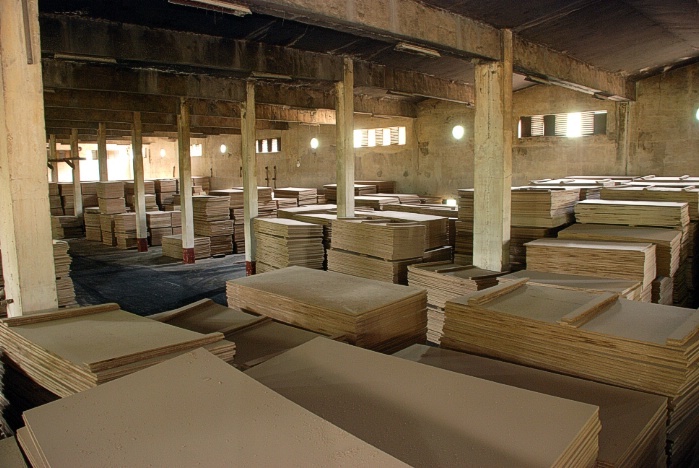 Particles Board is sold by the company’s marketing department to the wholesalers, no dealer is involved, on cash and on credit depending upon the credibility of the wholesaler.